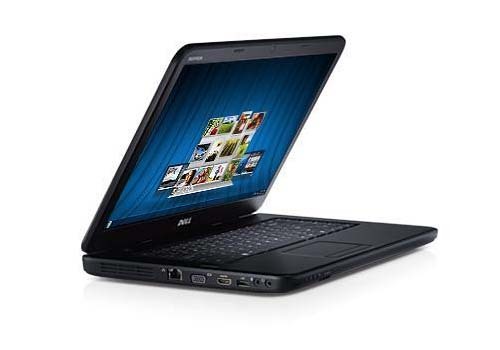 Dell Inspiron 15 - N5050 15.6-inch laptop comes with WLED Tru-Life display with HD resolution, Intel HD graphics 3000, Intel HM67 express chipset, and up to 500GB 5400 RPM hard drive. This laptop computer is powered by your choice of Intel Pentium B950, i3-2330M, or i5-2430M processor. 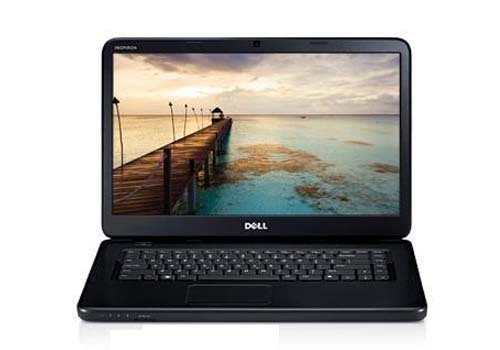 Dell Inspiron 15 - N5050 is equipped with Ethernet / RJ45, HDMI, VGA, three USB 2.0 ports, headphone jack, microphone jack, 3-in-1 memory card reader, 0.3MP camera, and 6-cell 2.2 AHr Li-Ion battery.